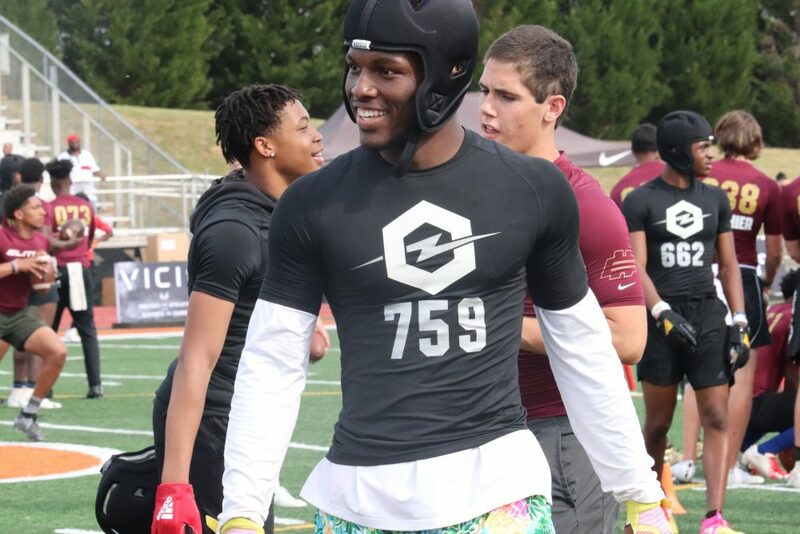 Where does the Tide stand with 5-Star, Arik Gilbert? 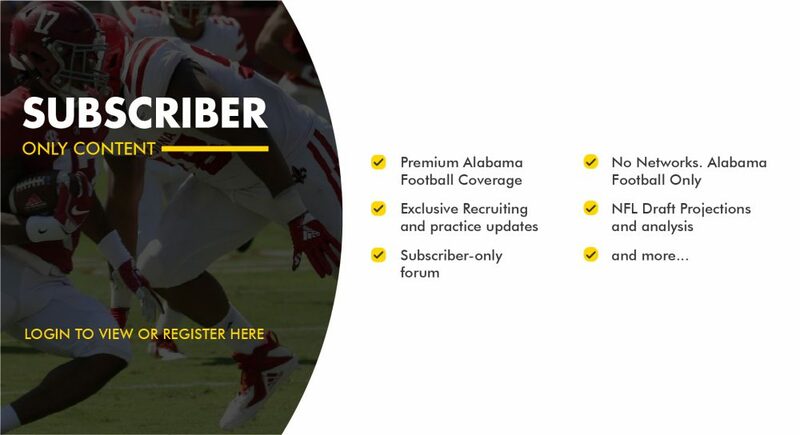 2020 5-star recruit, Arik Gilbert, has a lot of interest in Alabama as his recruitment progresses. Gilbert is a product of Marietta High School in Marietta Georgia. He is listed as an athlete on most recruiting sites due to his size and ability to play tight end and defensive end. He has no official visits set at the moment, but he has one in mind.